Crabs To Go is owned and operated by John and Mark Wittmyer and Dan Parker. Dan is a native of the Shore and has been in the crab business for over 40 years. 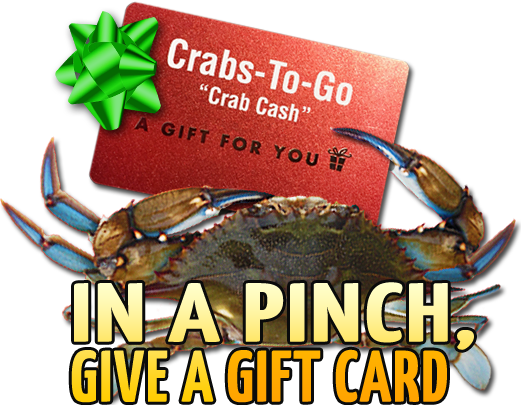 Crabs To Go offers a full menu including steamed shrimp, steamed clams, homemade crabcakes and many other seafood selections. Come visit the store in person? Get Directions now. Check out our Party Platters!